Specialists in foundation repair, insurance work, roofing service, and remodeling. We are a remodeling contractor offering a full range of services for foundation repair, roofing service, and interior & exterior remodeling in Newburgh, IN and surrounding communities. MCF Construction’s professionals are highly trained, experienced, well equipped, and members of professional organizations, such as NAHB, BBB, and SIBA. 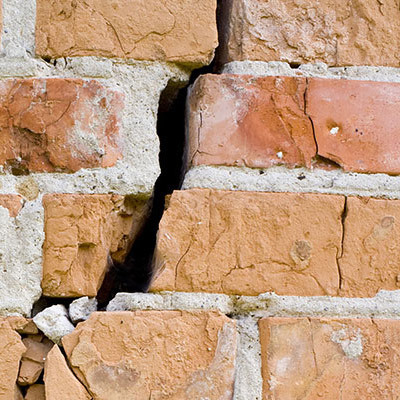 We provide foundation restoration service for a range of problems, including mine subsidence, soil shrinkage, sloping floors, cracks in the walls, floor cracks, and brick walls that are pulling apart. waterproofing. We offer insurance repair work for water leak repair, basement sealing, repair of crawl spaces, and more. 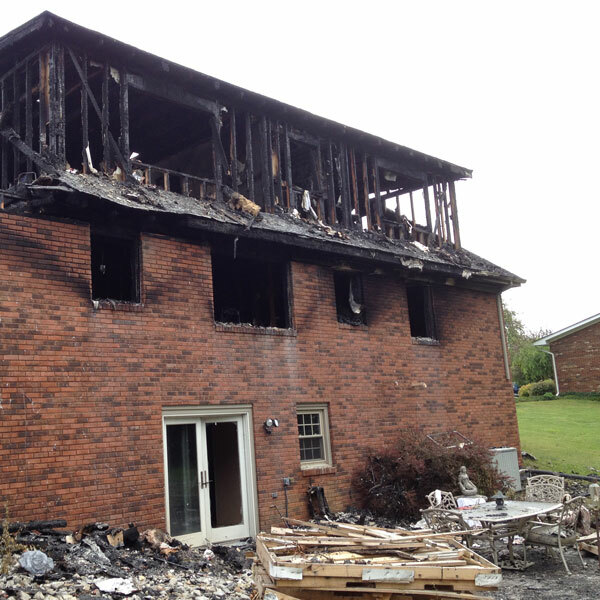 Our company works with your insurance company to repair damage caused by water, fire, smoke, wind, hail, and structural damage. In addition to repairing foundations and storm damage, we offer a wide range of exterior and interior home remodeling projects. 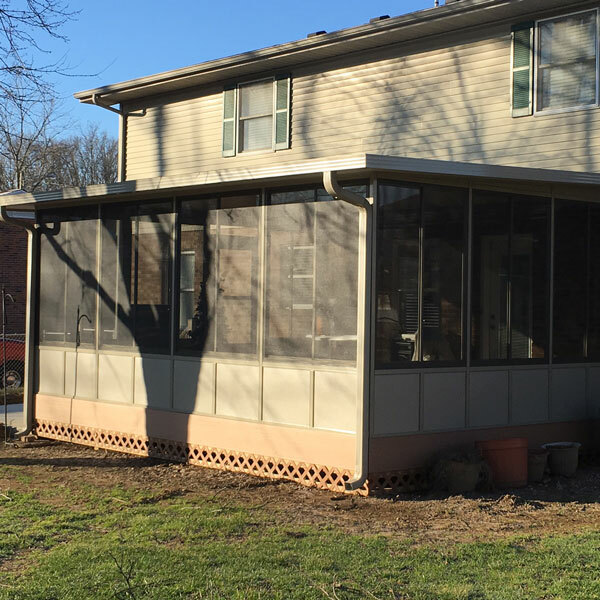 Our team of experts offers reliable service for improving the exterior of your home with porch repair, windows, doors, siding, and patios. In addition, we offer interior remodeling for kitchens, bathrooms, living rooms, bedrooms, dining rooms, and family rooms. Let us help with uneven or sloping floors, cracks in the walls, cracks in the floors, brick walls that are pulling apart, and more. Protect your home with insurance repair work, water leak repair, basement sealing, crawl space repair and more. Exterior and interior remodeling – improve your home’s value and fix problem areas. For additional information about any of our services and learn how we can make your project a success, or request a free quote, please contact MCF Construction online or by calling 812-853-6852.